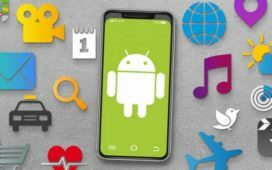 Finding the best dating app in India isn’t that easy task as there are tons of dating apps flooded around the Play store. Dating in India is quite different compared to the West and it’s getting popular each year. Gone are the days where guys use to pick up girls from Pubs and now the shift is towards Online dating. Wasting no time, let’s look at the best dating apps in India. Basically, the Free version has limited swipes and super likes, therefore you have fewer chances of getting a match. But that doesn’t you won’t get any matches, if the profile is optimized right with catchy bio, the chances will increase and end up with decent matches. Tinder Plus is the premium version with unlimited swipes and 5 super likes a day. Additionally, you can change the desired location and start swiping. You will get 30 minutes of boost each month which shows your profile on top for half an hour which increases the chance of getting a match. There is no assurance of getting more chances with Tinder Plus as it depends on various factors and importantly your looks. 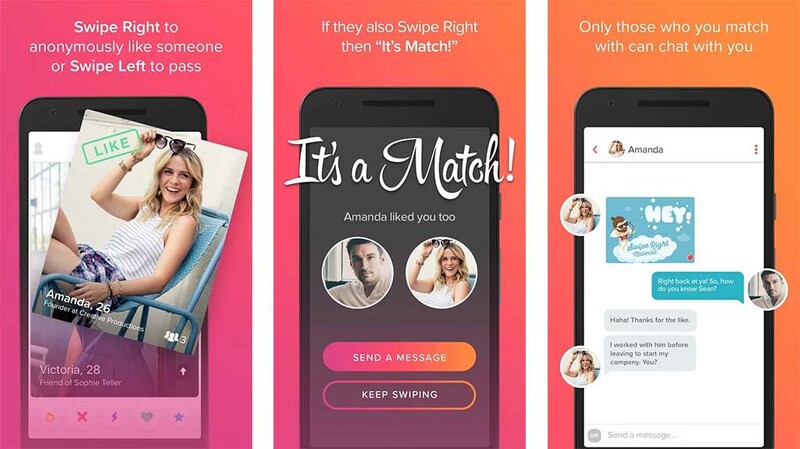 Tinder Gold is the ultra-premium version which has all the features of Tinder Plus but the catch is you can see the people like your profile and instantly match them. It almost cost double the prize of Plus which I hate the most. 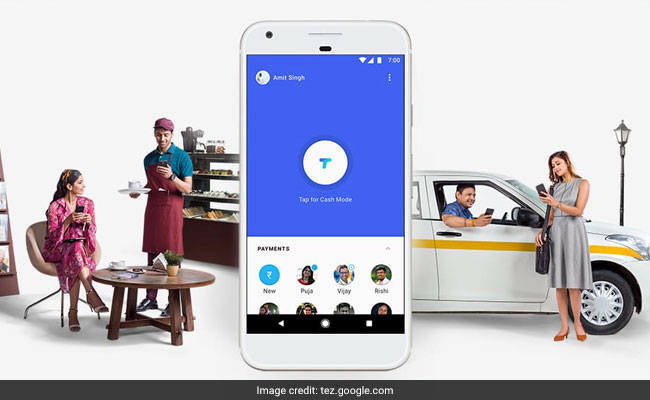 Tantan is the most under-rated and best dating app in India to get more matches. It’s a Chinese dating app and getting popular in India with an increase in the number of users. Tantan is called as the Chinese version of Tinder in China as the user interface is similar to the Tinder. There are high chances of getting a match on this app compared to any other dating app in India. The quality of users aren’t that great but Hey you can filter as per your preference and unmatch them if you don’t like. Just like Tinder Gold, this Chinese app has the premium version which shows the number of people who liked you and match them instantly. 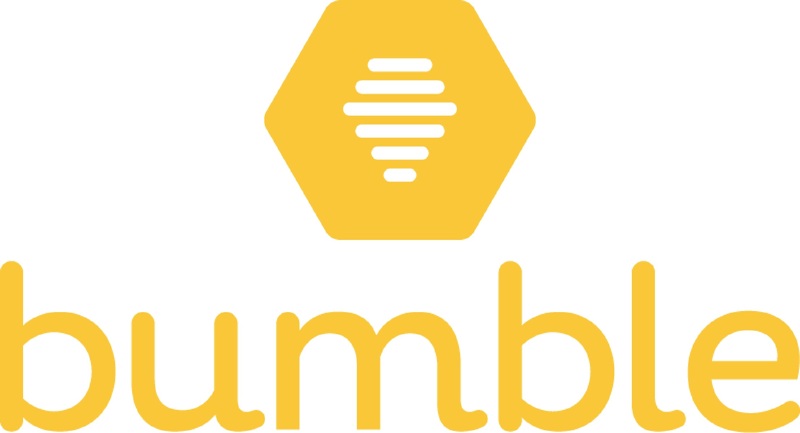 Bumble is one of the best dating apps in India with quality users. You will hardly notice any fake users as the registration process is strict, therefore, the users are quite genuine. Swiping is different in this app where you can swipe right or tap on the heart ( premium feature ) to get matches. You’ve to buy coins to get super likes which are annoying. Just like any other dating app, Bumble has the premium version which helps to boost, see who likes you and match them. In the USA, Bumble hosts a party where you can directly ask girls out for a date which sounds so cool. Hopefully, we might see such parties in India in the coming days. Apart from dating, Bumble lets you find friends with BFF and increase the network with BIZZ. Aisle is an Indian dating app which solely made for Indian users. It’s the best dating app in India for genuine dating and to find high-quality users. The registration process is very strict and after the sign up you’ll get a verified tick mark. Aisle works completely different compared to the traditional dating apps in India. Aisle has a traditional right or left swipe option and also has the premium feature to send “Invite” which is a private message to the person you like. The receiver will get a message via mail and push notification which is a cool feature I must say. There are many successful love stories where you can read on the aisle blog. Developer: Aisle Network Pvt. 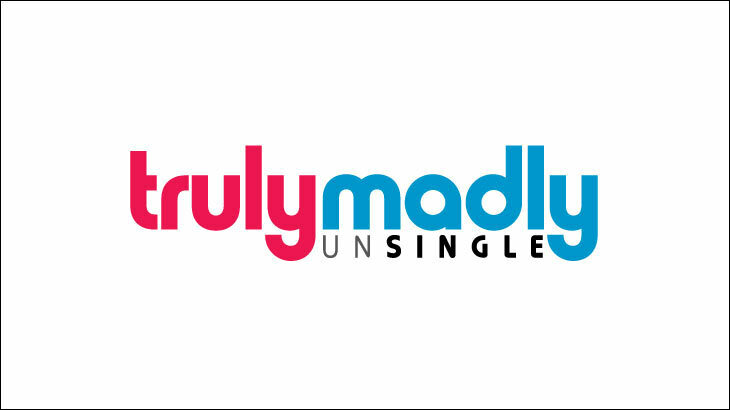 Ltd.
Trulymadly is yet another Indian dating app which is made for the Indian community. 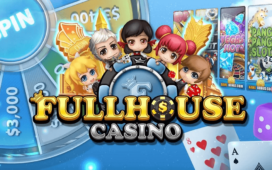 You can opt this app only if can spend some bucks otherwise the app has very limited profiles in the free version. Trulymadly has a feature called “Spark” where you don’t need to wait to get a like back and directly start a conversation. Just like Bumble and Aisle, the verification process is strict and you will find genuine users. Developer: TrulyMadly Matchmakers Pte. Ltd.
Instagram is the hidden gem when it comes to online dating which most people ignore. Just follow the people you like and make interesting conversations without annoying them with unnecessary chit chats. Of course, the profile matters the most like how you present yourself. I would say Instagram is the best alternative to Tinder and its Free. 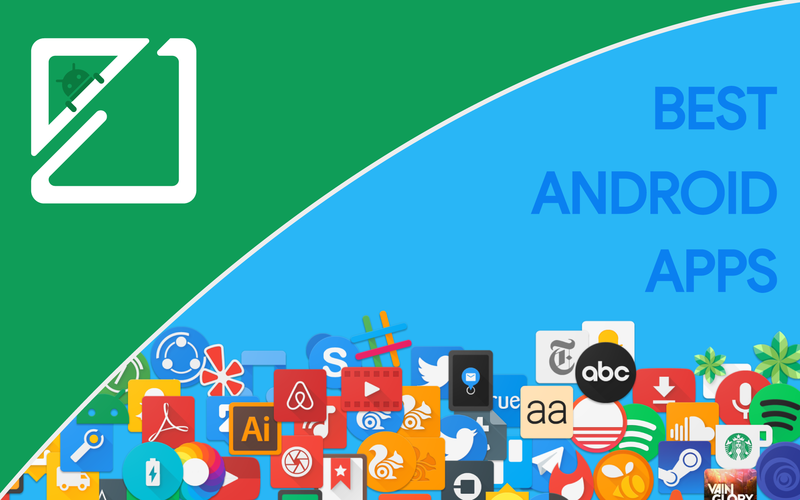 Professional Blogger since 2014 and a founder of AndroidJunglee. A fitness freak who belongs to the city of Nizams.